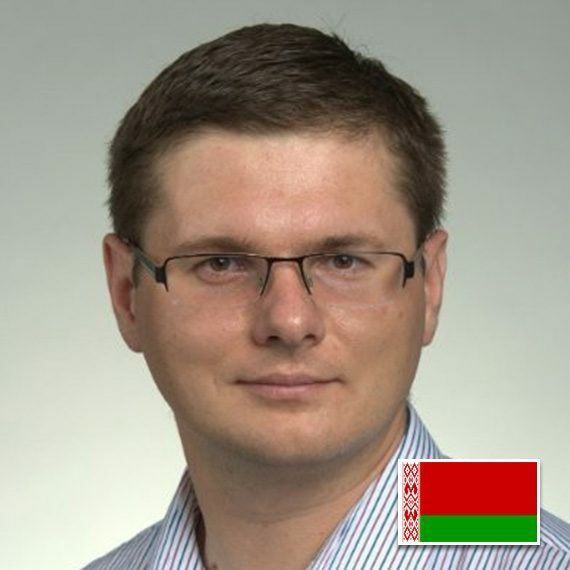 Yury Charniauski is the Vice President of Business Development at OpenLedger. His mission is to promote the power of Blockchain to business and non-profit organizations, serving as a prophet of a new era in FinTech - the age of public ledgers, decentralized exchanges and cryptocurrency. OpenLedger is an end-to-end crowdfunding platform based on Bitshares blockchain, including decentralized exchange (DEX), programmatic advertising platform (hubDSP) and bloggers community (BloggersClub500). We have a huge experience in delivering services for digital croudfunding: PR and marketing, technical support, legal advisory, escrow services. OpenLedger blockchain architects and technical specialists are able to implement complex FinTech, AdTech and InsTech solutions to empower your business with cutting edge technology.